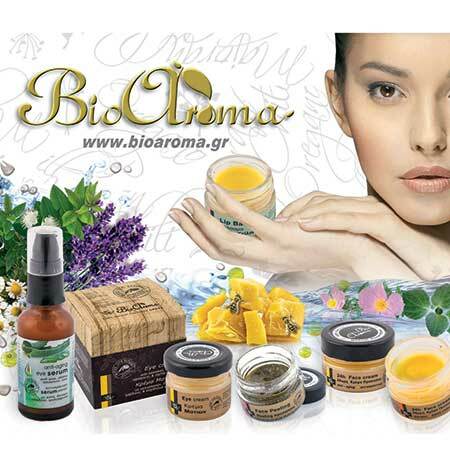 Anti-Aging Face Mask "Olive Tree Caviar" Bioaroma was added to your shopping cart. Anti-Ageing facial mask with Olive fruit, Olive oil and Labdanum. Anti-aging facial mask Bioaroma with Olive fruit, olive oil and Labdanum. Use: Apply a generous layer of facial mask Bioarom to clean skin with circular motions. Leave the mask on face for 20 minutes and then rinse thoroughly with water and soap. Repeat the mask 2 times per week.